A day after Irrfan Khan appeared on social media briefly to change his Twitter profile photo, director Vishal Bhardwaj assured fans of the actor that he is recovering. Vishal Bhardwaj, whom Irrfan counts among one of his close friends, on Monday told media persons at an event that he is in touch with the actor, who is battling neuroendocrine tumor, reports news agency PTI. "Irrfan is in touch with me. I keep talking to him. He is recovering. 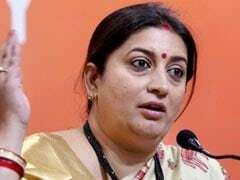 Our prayers and wishes are with him and we hope he recovers soon and will return soon," Vishal Bhardwaj was quoted as saying. "He sings these days and records songs and sends it via WhatsApp. He sings lullabies and watches cricket," the director added. 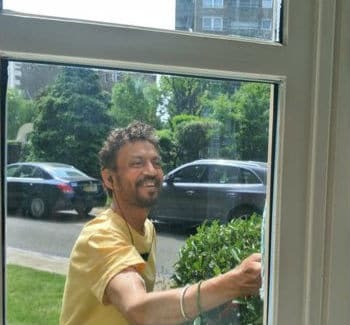 Over the weekend, Irrfan Khan changed his display picture on Twitter from a still from his last release Blackmail to a happy looking picture of himself reportedly taken recently in London, where he is being treated for neuroendocrine tumor. In March, Irrfan Khan revealed that he is battling a 'rare disease,' which he later disclosed was neuroendocrine tumor. Ever since, Irrfan has been spotted on social media sporadically sometimes to promote his upcoming projects and once to acknowledge his victory at the IIFA awards. 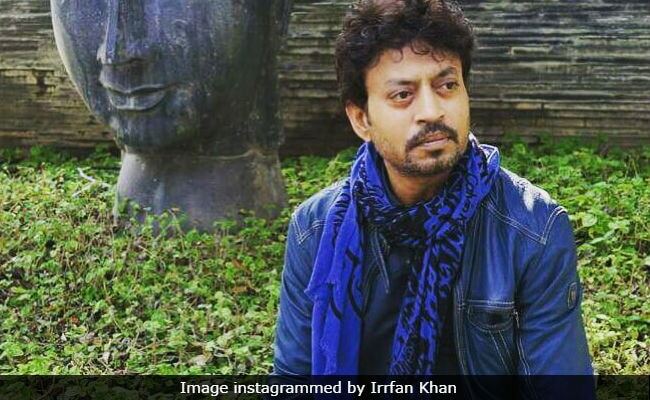 Irrfan Khan promoted Blackmail on social media and he's keeping up the trend for his upcoming film Karwaan as well. Karwaan, releasing on August 3, also stars Dulquer Salmaan and Mithila Palkar. Meanwhile, Vishal Bhardwaj, who has worked with Irrfan in Maqbool, 7Khoon Maaf and Haider, had announced another film with him and Deepika Padukone before the actor fell ill. At the event, he told reporters that he hopes to begin the film soon.